If you are beyond your first semester at SUNY Morrisville and prefer your own room or want to share a suite with three friends, Cayuga Hall offers a great central campus location near Seneca Dining Hall. Single-gender suites offer two double-occupancy rooms with a common area in between that opens into the corridor. 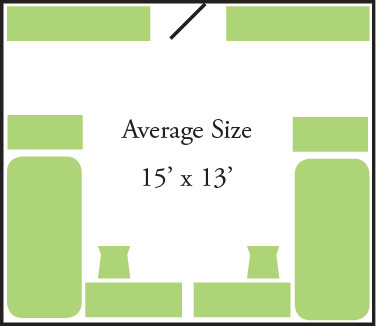 Each suite room measures 12.5 feet by 11 feet. The single-occupancy rooms measure 12.5 feet by 11 feet. All residence halls are locked 24 hours a day and require your student ID card for access. For more information, visit Housing Services.